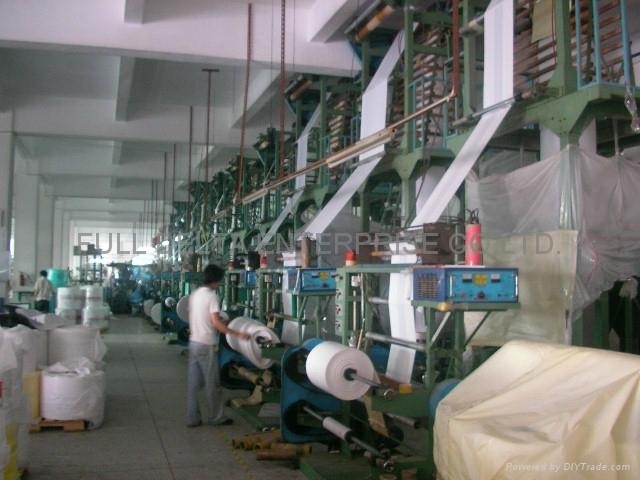 Established in 1985, we are proficient in manufacturing plastic bag ,paper bag,PE T-shirt bag,loop handle bag,zipper bag,OPP bag,express mail bag, Non-woven bag,PE Woven bag , as well gifts and souvenir articles.. 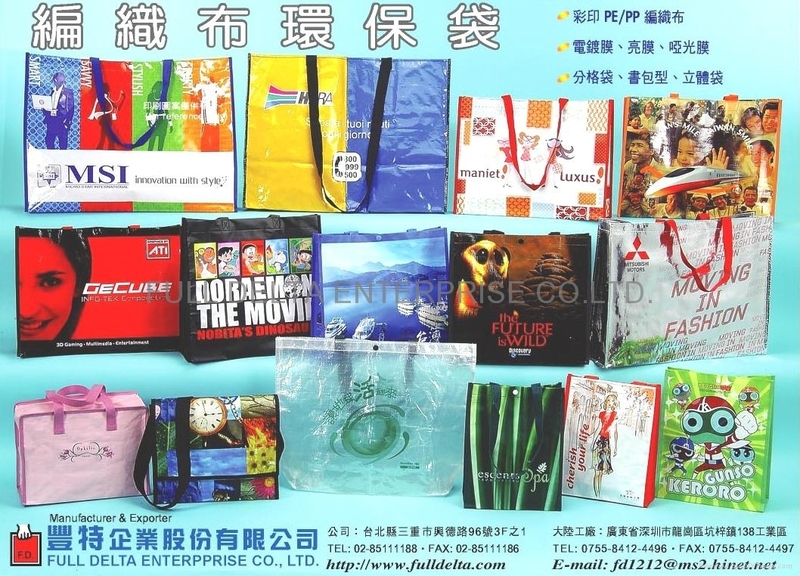 In the beginning, we only produced PE packing bags in Taiwan . 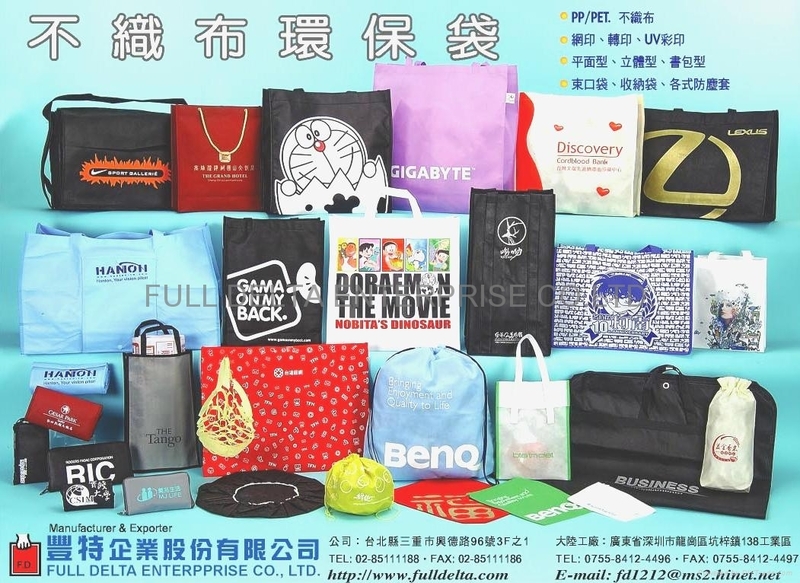 Later on, in response to customer's requests , we started to deal with a wide range of products including printed paper bags, plastic bag made of PE, PP, OPP, PVC, PET,T-shirt bags, die cut bags, OPP bags, express pouch bags(E.M.S)cooler bag,food bag,bubble bag,beach mat,non-woven article,disposable items,metalized films.and deal with your enquiries and needs. Recently we develope stone paper bag. We also look for best goods at lowest price on behalf of our clients due to our excellent experience in this field. 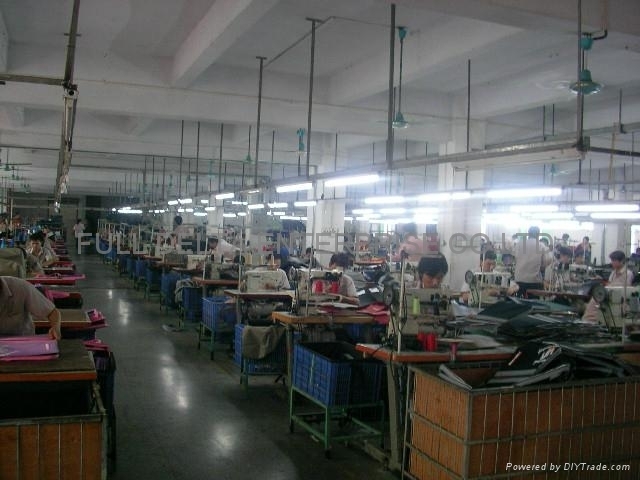 Factory : GaoLing Village Qiuchang tower huiyang district Huizhou City Guangdong China.